Prof. Dr. Suresh Patankar, Chairman, Dept. of Urology, AMAI Trust’s Ace Hospital and Research Centre, Pune and Professor of Urology at the B. J. Govt. Medical College, Pune is a distinguished personality in the field of medicine in general and urology in particular in India. His unprecedented contributions to this field are distinctly reflected in his continued professional and research activities that have proved of immense service to the society, both directly and indirectly. 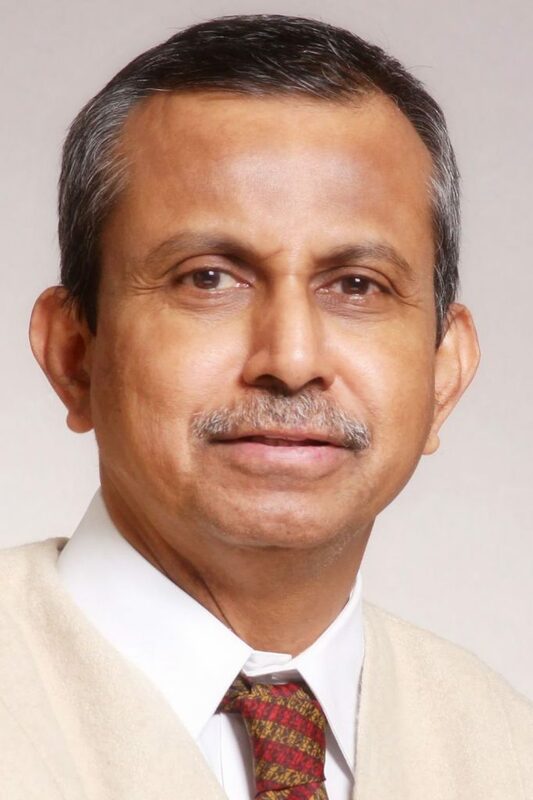 He is a rare combination of one qualified in modern medicine and Ayurveda as well, uniquely practicing both the systems to give the best to his patients. Dr. Patankar has consistently distinguished himself in academics too. He was nominated as a convener for reconstructive surgery section, a subspecialty of the Urological Society of India. Dr.Patankar has chaired several important positions such as the President of the Urological Society of India(WZ). He has been actively engaged in the development of innovative technological devices for minimal access surgery. His researching mind has continuously been working to reduce the cost of the present state of the art equipment by promoting better, economical and indigenous solutions. This will significantly help the society in bringing such costly treatments within the reach of the common man. Dr. Patankar has been honored with the highest national award in Urology ‘ The Pinnamenani Venkateswara Rao Oration’, Citation and Gold medal in 2015 for his outstanding contributions. He has obtained 2 US, 2 European and 1 Indian patent till date. Patent search has found that he is the only Indian national to obtain two or more patents on herbal formulations (and also on kidney disorders) in the territories of the US, Europe and India. He has been honored with several awards, notably among those are which came at the hands of dignitaries such as the chief minister and governor of Maharashtra, for his outstanding contributions to the medical field, that have greatly served the society.